Marek Brothers was founded in 1987 by brothers, Joe and Patrick Marek. 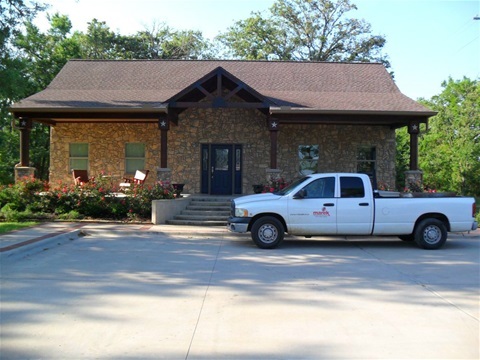 From our modest beginning, Marek Brothers has built a reputable, respected and recognized general contractor and construction firm in the Brazos Valley. Three decades of experience, knowledge and workmanship in all arenas of commercial construction yields a trademark product for our clients, both architects, owners and agencies. Our completed portfolio includes facilities in healthcare, government, banks, churches, schools, retail interior finish outs, municipalities and pre-engineered metal buildings. Marek Brothers Construction is directed by Joe and Pat, however, day -to- day operations are administered by Brian A. Mc Mullin, Patrick A. Marek, Thomas Shumate and Jared Steffen.